Showing results by narrator "Eugene Kim"
There are three rules in the Walled City: Run fast. Trust no one. Always carry your knife. Right now, my life depends completely on the first. Run, run, run. 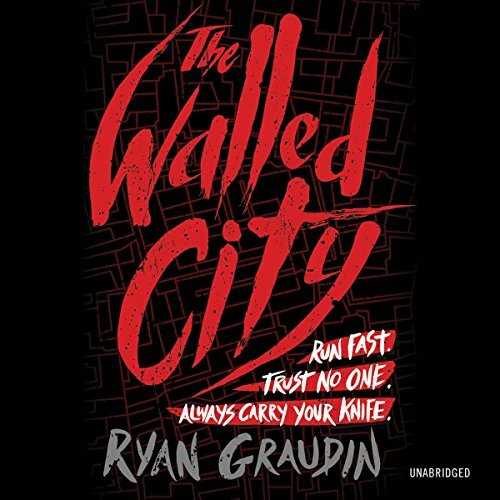 Jin, Mei Yee, and Dai all live in the Walled City, a lawless labyrinth run by crime lords and overrun by street gangs. Teens there traffic drugs or work in brothels - or, like Jin, hide under the radar. But when Dai offers Jin a chance to find her lost sister, Mei Yee, she begins a breathtaking race against the clock to escape the Walled City itself.